I was lucky enough to walk daily through the pretty streets of the second arrondissement as a child on my way to school. However I hadn’t had the opportunity to explore the Westminster hotel on the way to Place Vendôme. The hotel owes its name to the famous Duke of Westminster who enjoyed staying there. 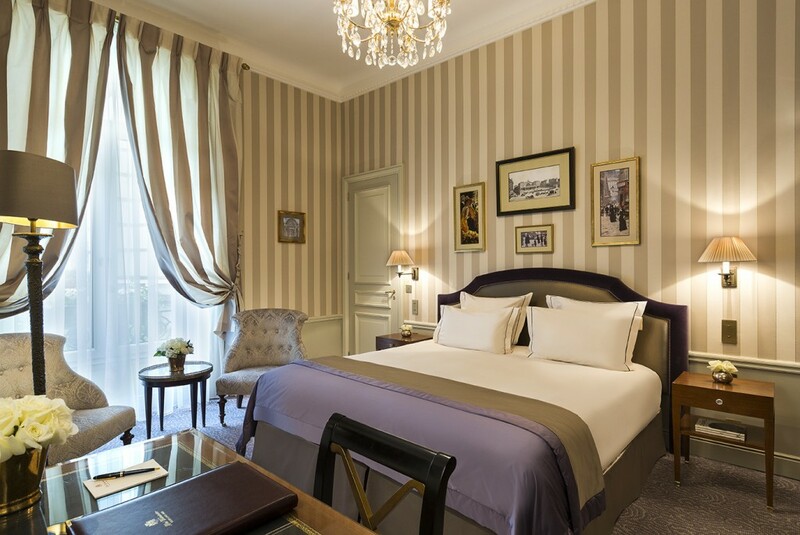 This Haussmanian building was recently renovated, although the rooms have kep their traditional Parisian style with a somewhat more modern touch. 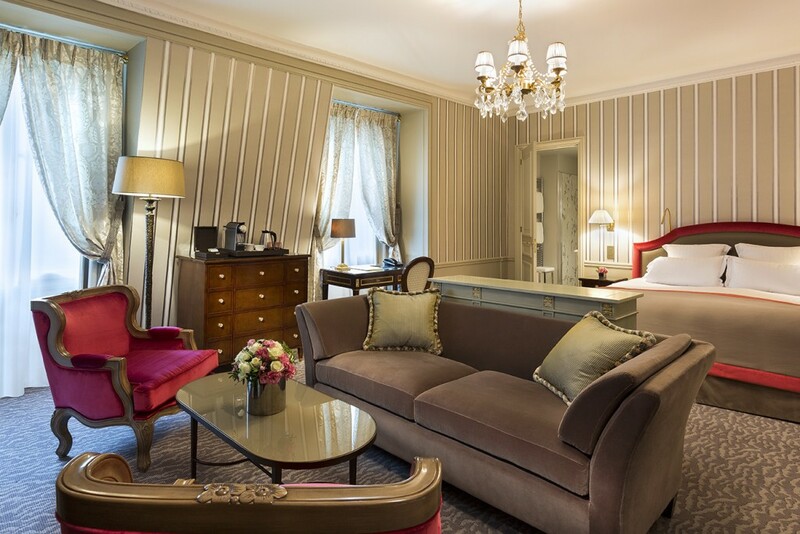 Located only a few minutes away from the Tuileries and Place de la Concorde, its location is ideal and close to famous jewellery stores from the famous Place Vendôme. If you are lucky enough to have chosen a Signature suite, a Signature cocktail will be on offer. This is not only a cocktail getting its name from the hotel but literally a custom-made drink prepared according to your tastes, after filling out a little form in your room. 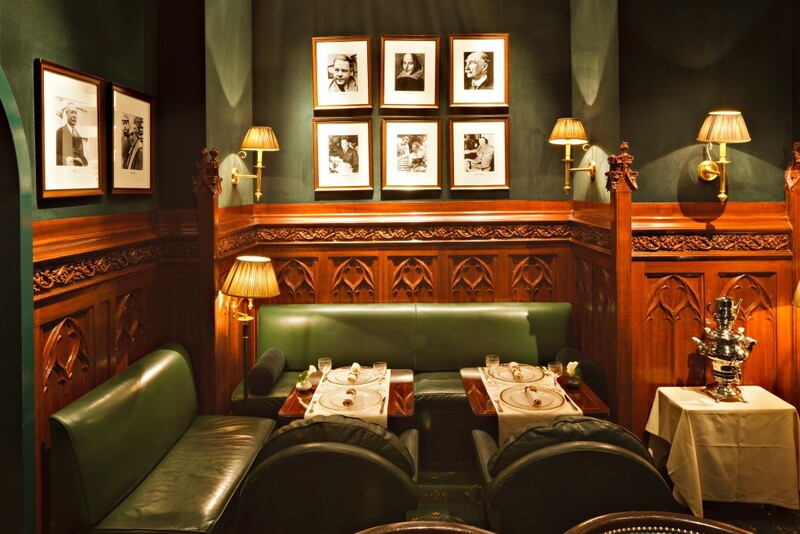 The cocktail is served in the beautiful Dukes bar, with its cosy British atmosphere. You can trust for sure the bartenders. One of them, Mr Gerard, is an expert and has been working there for many years, and the other one has already been mastering the art of cocktails at the trendy hidden Moonshiner. 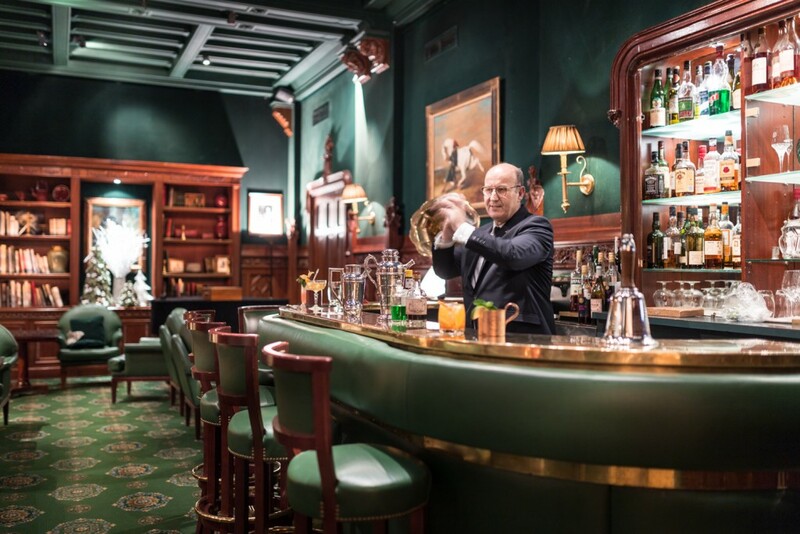 Even if you are not staying at the hotel, you can of course visit the bar and try one of their delicious cocktails. The next door, Michelin-starred hotel, the Celadon, is also definitely worth a visit on your way with the delicious meals created by the chef, Christophe Moisan.